Do you know the correct answer to these important questions? 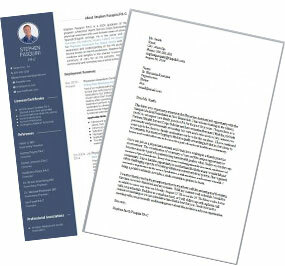 Do you capitalize the word physician assistant? 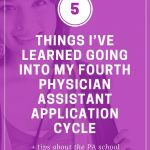 How do you write the plural of physician assistant? 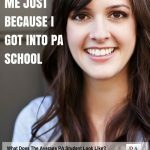 What is the proper name of the PA profession? 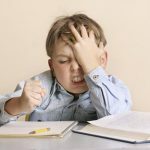 All these questions are real — We know because we see the mistakes in capitalization, grammar, and worse, the name of the profession just about every day as essays roll in. If you want to get it right, read on! 1. 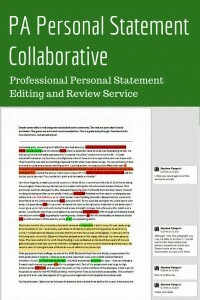 Do you capitalize the word physician assistant? 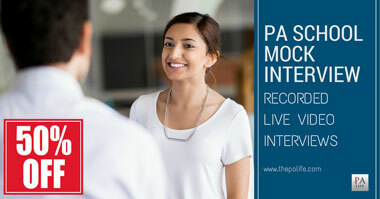 The general rule is no; physician assistant is not capitalized. If you doubt my word, check (other:-D ) reliable sources — medical dictionaries for one, like the U.S. Library of Medicine. 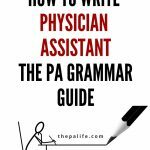 Many medical schools, PA studies programs and universities have writing guides with the correct way to spell or cite various professions. They’re usually on the school’s website. It’s also possible that a specific school will have a different opinion about the subject. 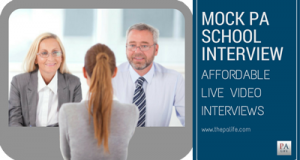 Always check the school website to see if physician assistant is capitalized and if so, in what context. 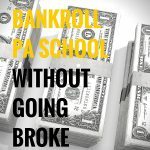 Follow the school’s lead! 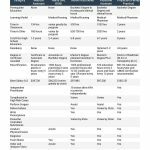 "There is one mistake that pretty much guarantees your application will go out with the recycle. That’s getting the name of the profession wrong." By the way, most professions are not capitalized. 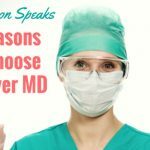 That includes physician, doctor, nurse, nurse practitioner and dietitian to name a few. Look it up before you use it. A mistake in capitalization doesn’t mean your application will necessarily land in the reject pile. 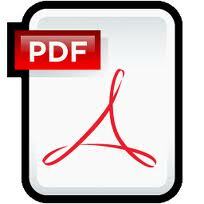 However, there is one mistake that pretty much guarantees your application will go out with the recycle. That’s getting the name of the profession wrong. 2. It is not physician’s assistant. Ever! 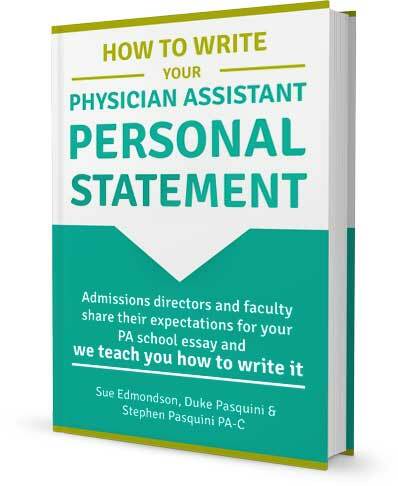 When I interviewed Admissions Directors and faculty across the country about writing these essays for our book, “How To Write Your Physician Assistant Personal Statement,” all said getting the name of the profession wrong is a big red flag. It tells them that people likely just looked at a website to learn about the profession and have no clue what it’s really about. 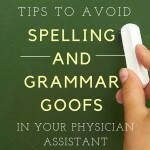 Examples of correct usage: We repeat, there is never a time when you will write physician’s assistant. 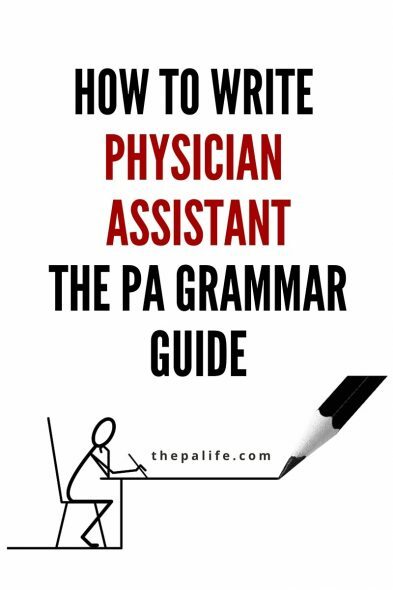 Just to be clear, the possessive of physician assistant is physician assistant’s or if using the acronym, PA’s. 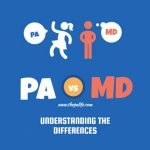 The plural is physician assistants or if using the acronym, PAs. We’ve spelled it out for you. Now it’s up to you to spell it right! We haven’t talked for a while but you know I’m a fan. 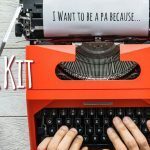 You are one of the best PA bloggers out there, and you’ve created something amazing with The PA Life. But you’re killing me with the creative grammar. 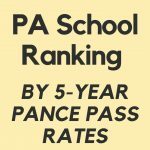 The plural of PA is PAs, not PA’s. So please, don’t repeat my mistake, spell the name of our profession right. 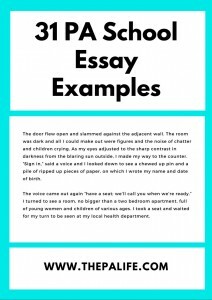 Not only will your essay or blog post avoid the trash compactor, but you may also find yourself outsmarting many well-intentioned pre-PAs or PAs like myself who didn’t know any better! Are you looking for some more inspiration? 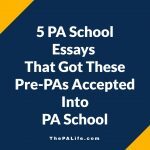 Take a look at these 31 sample PA school personal statements shared through members of our community. 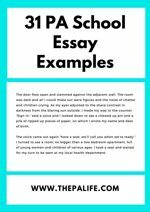 Use it as a guide to see what works and possibly what doesn't as you sit down to write your 5,000 character CASPA essay. 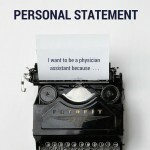 Previous Post: « How to Write Your Physician Assistant Personal Statement The Book!